Chess Super Sale is on! 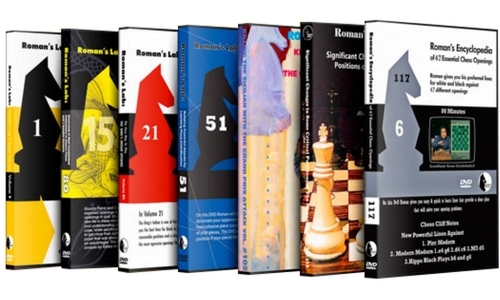 SAVE UP TO 90% ON OUR BEST SELLING CHESS COURSES. 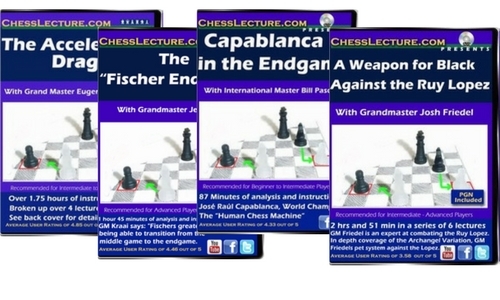 | Free chess downloads and training sites. Study material and suggestions. Online shopping. ← [Free Course] IM Rozman Reveals the ONE Opening You’ll EVER Need! The 4th Annual End of Year Super Sale is officially on! 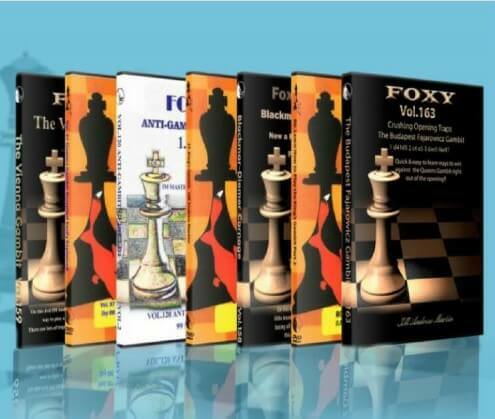 It is time to take your chess off the ground and launch it towards the Master Level heights. Taking your game to the next level and adding 200-300 ELO has never been easier with an amazing line-up of powerful chess bundles and high-performance training courses! Now you can save up to 90% on some of the hottest courses specifically engineered to give you the most straightforward road to the Master level! 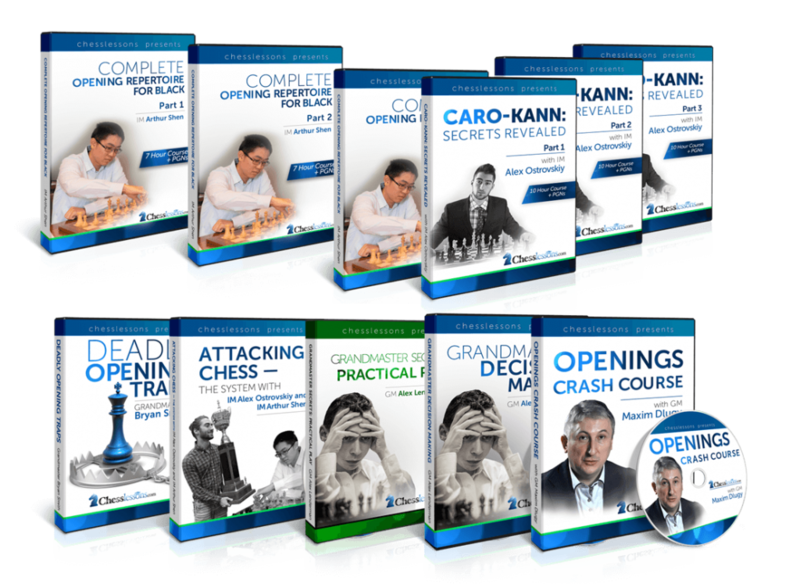 The bundles are loaded with GM secrets, special training tips, practical ideas, execution plans, complete opening repertoires, step-by-step training, ending/middlegame blueprints and much more! Those are some of the best prices EVER for those bundles! P.S. If you always wanted to get your hands on our top-of-the-line training materials now’s the time to get it. Our End of Year sale is here for you. Click here to start your journey to chess success!